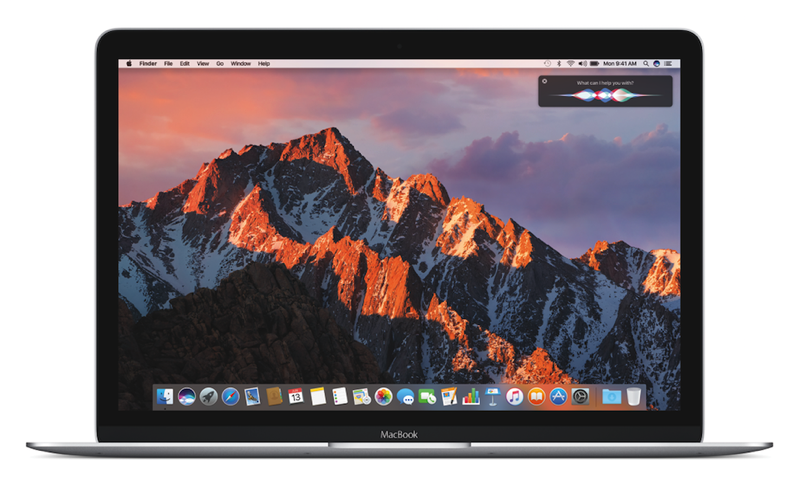 Apple has today announced that it is rebranding its desktop operating system from OS X to macOS and previewed some of the major features of macOS Sierra, which will ship this fall. As expected, Siri has finally made its way onto the Mac, with specific capabilities built for the desktop. After launching Siri (from the Dock, menu bar, or keyboard), Siri can search for information and find files as instructed. Also, as demoed by Craig Federighi onstage, you can drag and drop items from Siri search results into documents or email. 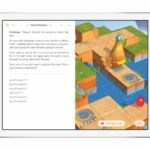 Alongside Siri, Apple has added the ability to access documents saved on your Mac from your iPhone, iPad or PC. If saved on the desktop or in the Documents folder, these files can be accessed through the iCloud Drive app. Continuity has also been improved with Universal Clipboard: Copy text, an image, or a video onto your iPhone, and you can paste it onto your Mac or iPad, and vice versa. Navigation has also improved with Tabs, a feature Apple added to Mac apps that supports windows and third-party apps. 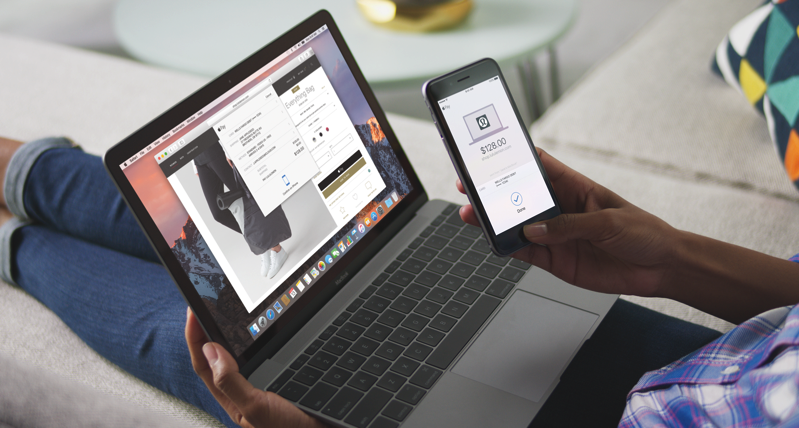 In line with previous reports, Apple has also announced Apple Pay for the Web: In countries where Apple Pay is available, users of the mobile payments service will see an Apple Pay button on e-commerce sites. To finalize a purchase, users will need to use Touch ID on the iPhone or use an Apple Watch. MacOS Sierra brings a new (highlighted) feature to Photos, Memories, which is actually a curated collection of occasions. Additional macOS features briefly mentioned in the two-hour keynote are Auto Unlock, Optimized Storage (will free up space on your Mac by moving items to the cloud), and an improved Messages. MacOS Sierra will be available this fall as a free upgrade, but developers can access it from today. If you want to check out the OS before others, you can sign up for the macOS Sierra Beta Program and download the software in July from beta.apple.com.